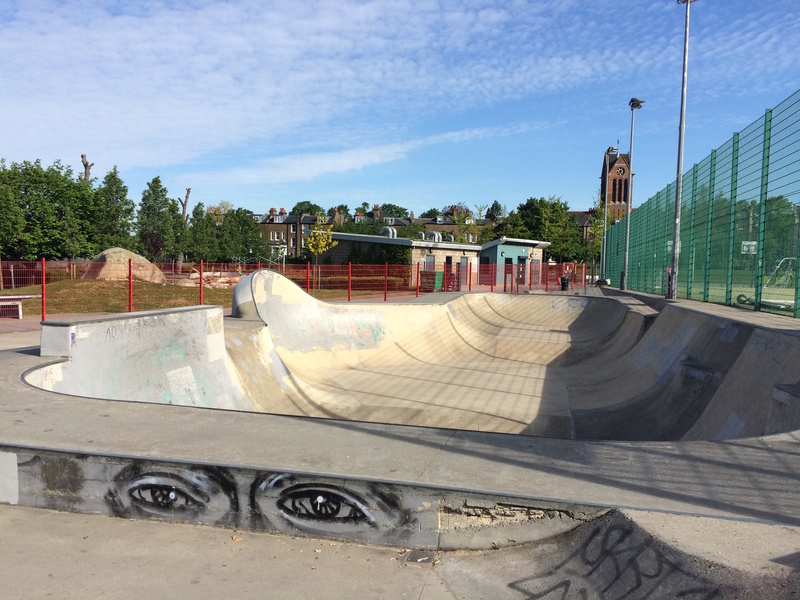 Cantelowes is widely recognised as one of the biggest and best outdoor bowls in the UK which underwent a extensive renovation that was completed in 2007 by Wheelscape. 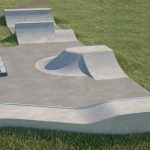 It is all concrete and is split into two main parts, a large quirky shaped bowl and an L-shaped street section around its edge. 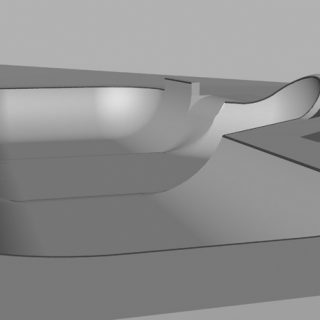 The bowl itself has three main sections at three depths: 5, 6.5 and 8 foot with hips and roll-ins taking you around the sections. 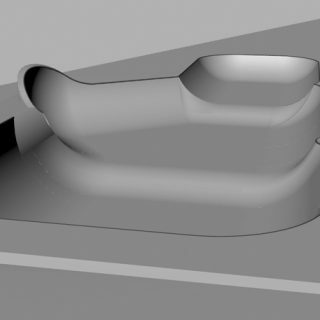 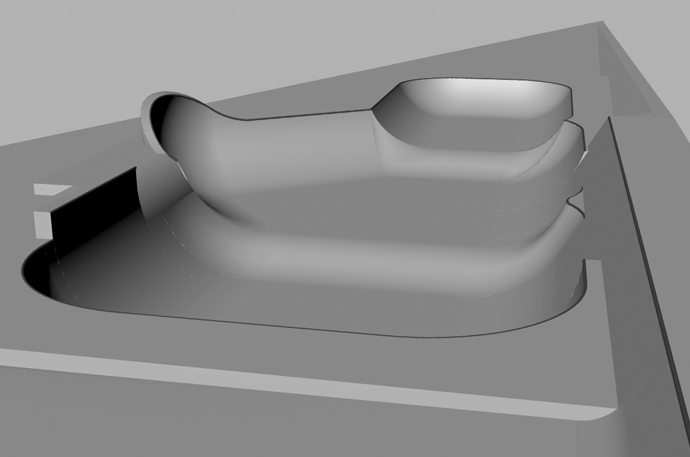 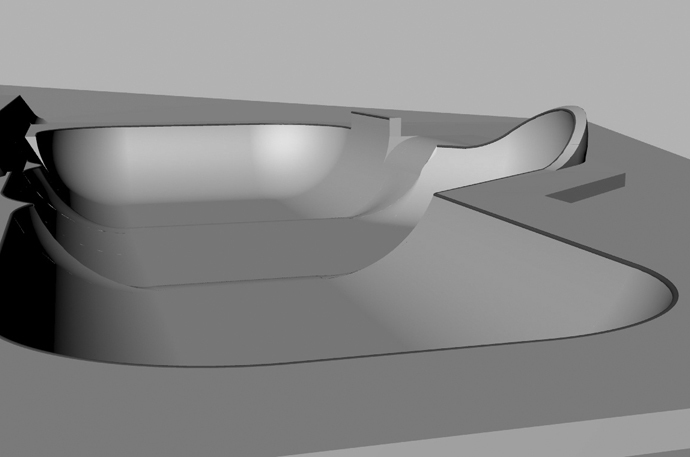 The bowl also features a love seat, a 9ft inversion, a vert extension and a banked extension. 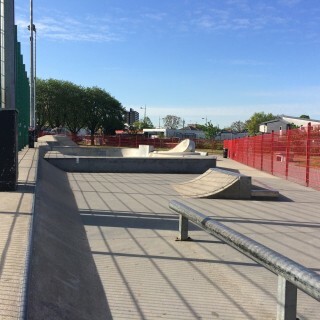 The adjacent street course features flat banks, a large banked hip, a small driveway with a euro gap, a grind block and a steep bank that is good for grinds and slides. 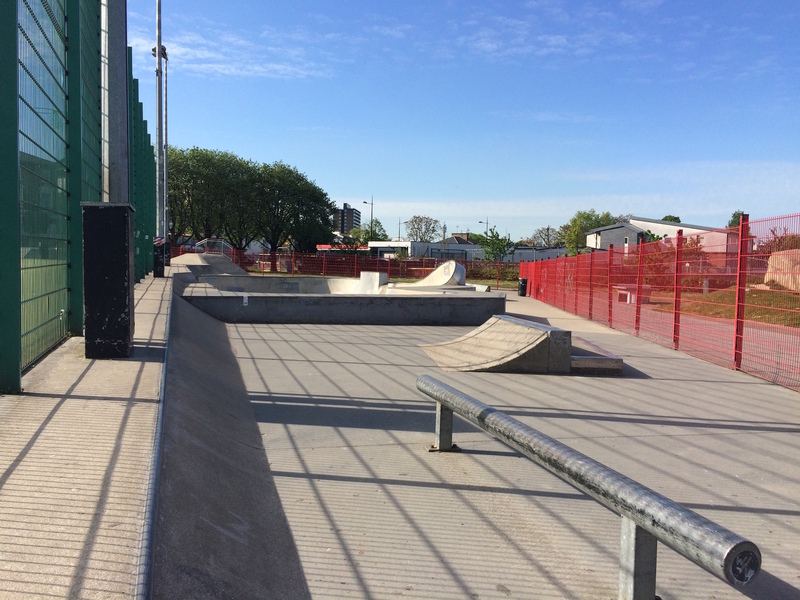 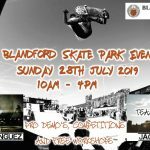 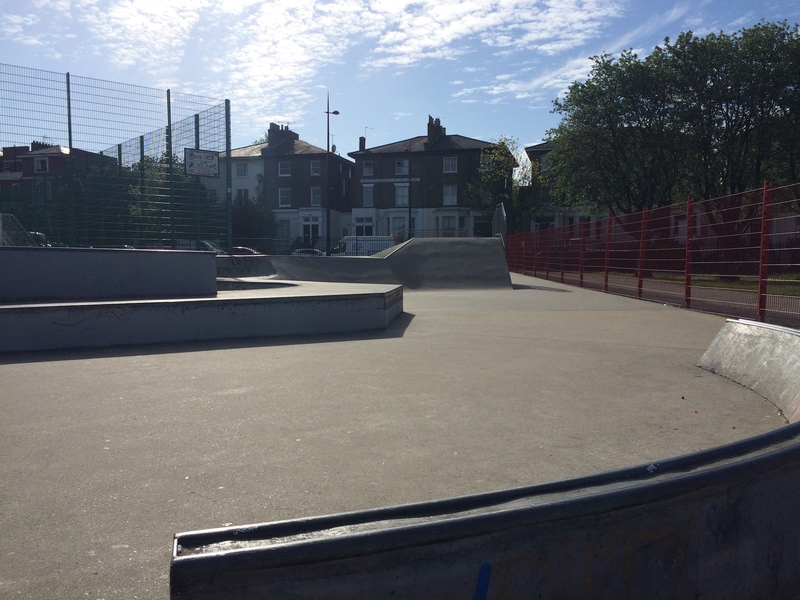 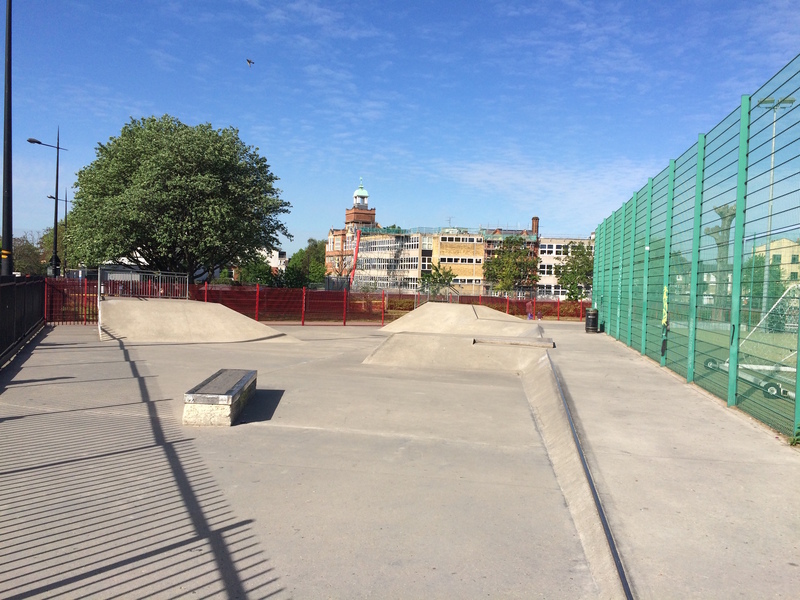 Cantelowes is a great skatepark and has a lot to offer to beginners and more experienced skaters, the street section is nothing out of the ordinary however the bowl alone is enough to justify heading down for an afternoon session at least! 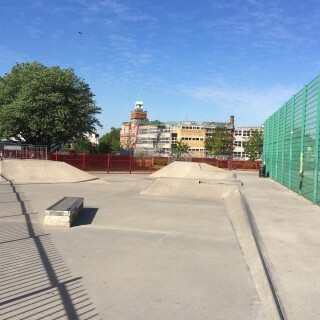 Camden Town train station: Exit Camden Town station onto Camden Road and head north east along this road until Cantelowes skatepark is on your left. 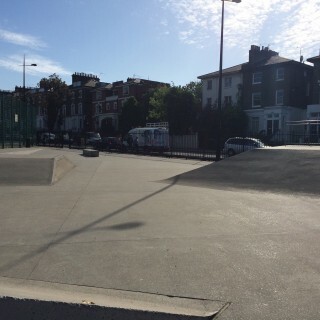 Camden Road train station: Exit Camden Road station onto Camden Road and head north east along this road until Cantelowes skatepark is on your left. 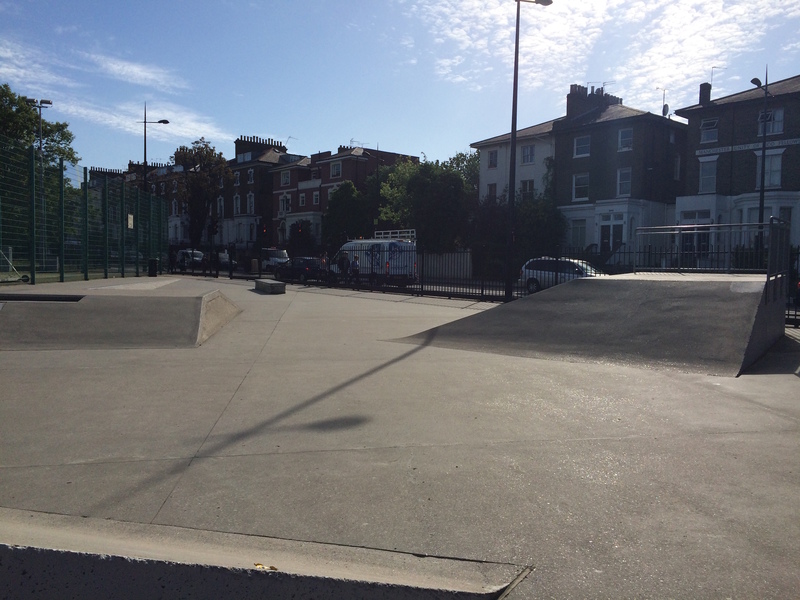 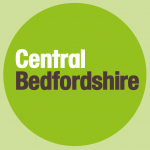 Sandall Road bus stop: Exit the bus and Cantelowes skatepark should be in sight. 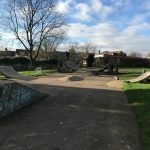 There is no on-site toilet however there are free to use toilets nearby.